You don't need to be a fan of the Japanese Manga comics to be a fan of Panda Manga Slots. 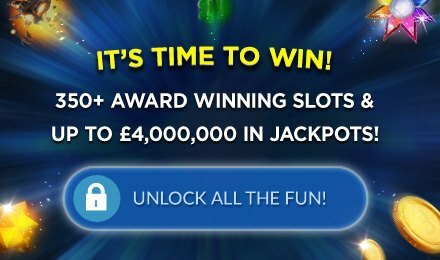 After all, who doesn't like loads of FREE spins?! Spin to win today at Moon Games. Good luck! Panda Manga Slots celebrates everything Japan, from sushi rolls to Japanese dolls, calligraphy, patterned lamp shades and fans. Whether or not you're a fan of Japanese Manga comics, you're sure to love this video slot game. The Wild can take place of any other reel symbol except for the Scatter, which will activate your FREE spins! Those free spins can be infinitely retriggered, and during the free spin bonus, the calligraphy, doll and sushi symbols also represent Wilds (in addition to the regular one). Try it today! Good luck!